Looking for an amazing Lake Okeechobee Guided Boat Tour? You have come to the right place. Big “O” Tours Lake Okeechobee Guided Boat Tours are the best in the business. We offer much more than a simple boat ride. Our tours are designed to be a tour that is sure to entertain the whole family. Comfortable ride in our new deck boat. Scenic tour of Lake Okeechobee and the untamed wildlife. Certified Coast Guard Captain with over 30 years experience on the Lake. Highly Rated – Satisfaction Guaranteed – Our reviews speak for themselves! Been coming here for years, best way to see Lake Okeechobee by far. Want to go on a Lake Okeechobee guided boat tour? Of course you do! And we at Big “O” Tours would gladly give you the best experience in Lake Okeechobee. Riding on a deck boat is such a relaxing experience. If you want to explore Lake Okeechobee in a tranquil way, you should choose to have the deck boat ride. What we offer is a first-class boat tour that will show you the magnificent views of this historical lake. Explore the waters that used to be the backwaters of Florida. Be entertained as our guide provides you with commentaries about the sights and sounds of Lake Okeechobee. See the diverse wildlife that thrives in and around this untamed environment. What happens during our Lake Okeechobee Boat Tours? There are two things that we can guarantee when you choose to ride with us. The first is an educational experience. Our deck boat “Captain” knows Lake Okeechobee like the back of his hand. Point out a scene and he can tell you tales about it. You will come out of this ride with a better understanding of the history and the endangered species thriving in this lake. 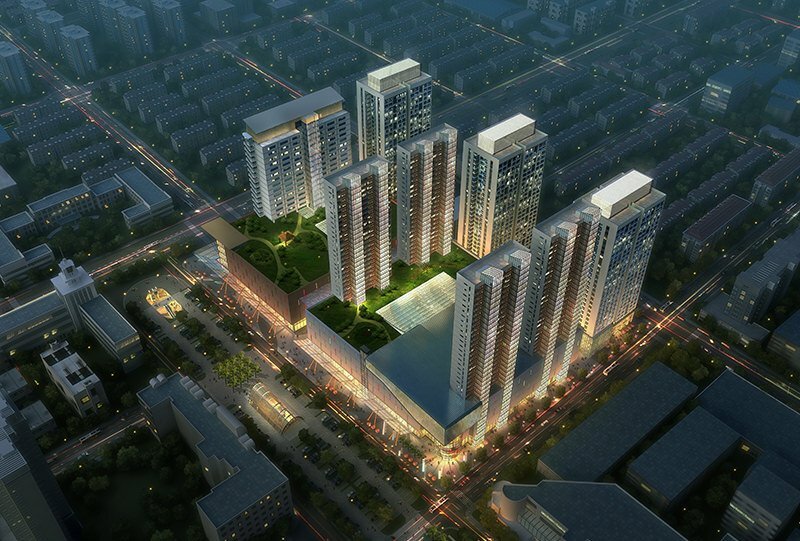 The second thing that you need to expect is an enlightening experience. As you learn about the endangered species in this lake, you will be enlightened by the efforts of the government to protect and preserve this place. 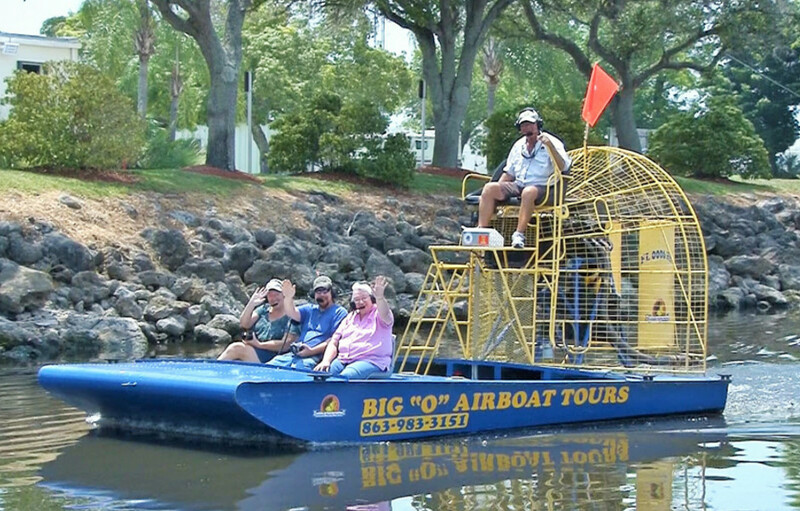 There are also several attractions to see during the Lake Okeechobee deck boat tours. Among the notable sights include the Kissimmee Prairie Preserve State Park – which is a great haven for families. You can opt to make a stop so you can enjoy the various activities that the place offers – like rock climbing with the whole family. You can also use the time in observing the diverse wildlife that thrives in the lake. You can see the fearsome Florida Alligator, American Bald Eagle, Great Blue Heron and the Snowy White Egrets. You can visit the Quail Creek Plantation to see the bob-tailed quail and the vulnerable, injured animals at the Arnold’s Wildlife Rehabilitation. The Big “O” Tours deck boat Captain is a Coast Guard certified guide. You can be assured that the whole trip will not only be educational, but also safe. His knowledge of water survival skills and that of Lake Okeechobee will give you a secure boat ride experience. Why go on a Big “O” Tour? You may be wondering, of all the companies offering Lake Okeechobee deck boat tours, why choose Big “O” Tours? It’s because we will not only give you a tour, we will make it an experience that you will never forget! 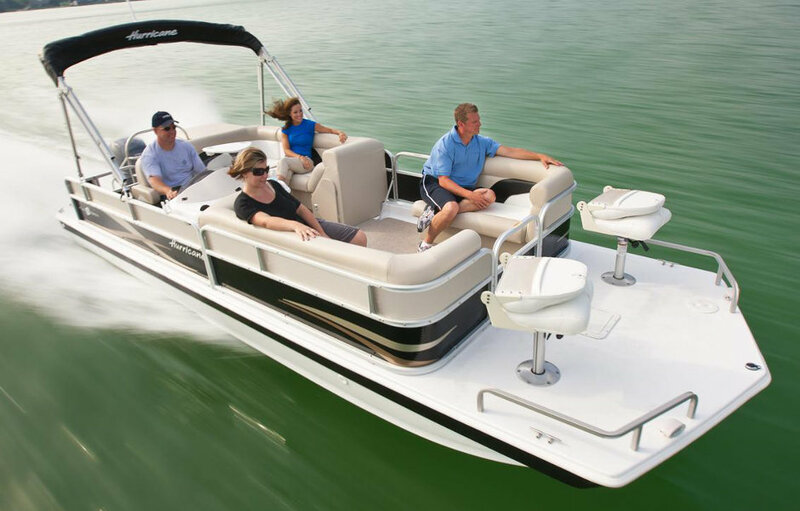 Out deck boats are versatile and the top-of-the-line. They are perfect for families or a small group and it can also be used by a couple. If you want the royal treatment, we can even let you ride it on your own! We assure you that your ride will be as comfortable and relaxing as you dreamed it would be. We pride in our ability to cater to the individual needs of our clients. Tell us how you want it and we will do our best to turn it into a reality. We want you to come out of this tour with great memories that you can look back on forever. The best part of it all – these priceless moments will not cost you a lot. We offer affordable and comprehensive packages that will not eat up a huge chunk of your vacation budget. The shores of Lake Okeechobee has an unending list of places that you can stay. There are cozy hotels, luxurious condos and peaceful resorts that you can choose to stay in. If you have an RV, there is an RV park that will allow you to camp in. So take this rare opportunity to enjoy the relaxing deck boat tour from Big “O” Tours. We guarantee that you will never regret it.